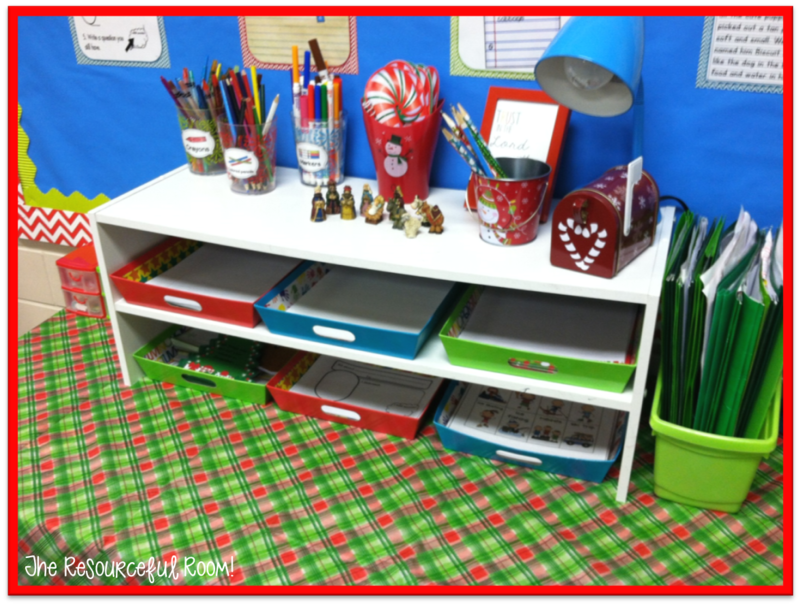 Our Christmas Writing Center! - The Resourceful Room! First, I covered the table with a festive table cover. 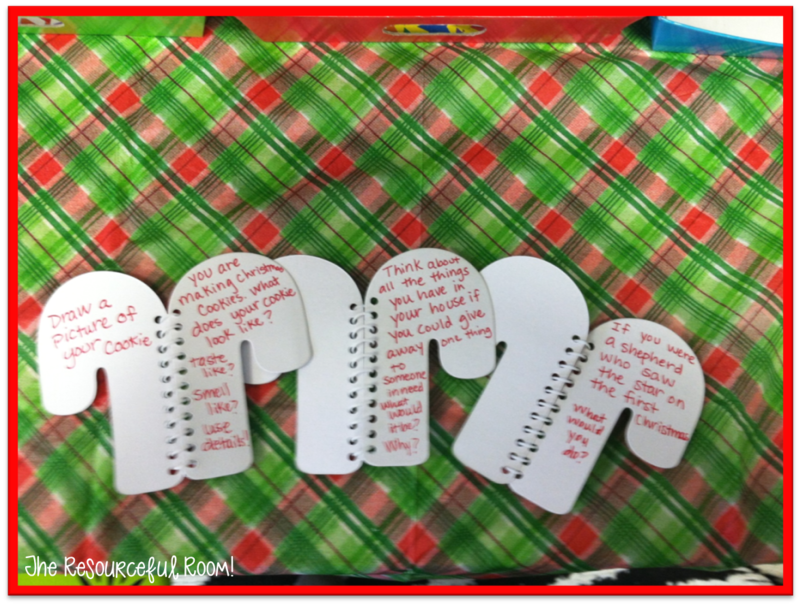 You can see the candy canes in the snow man tub - those are writing prompts. 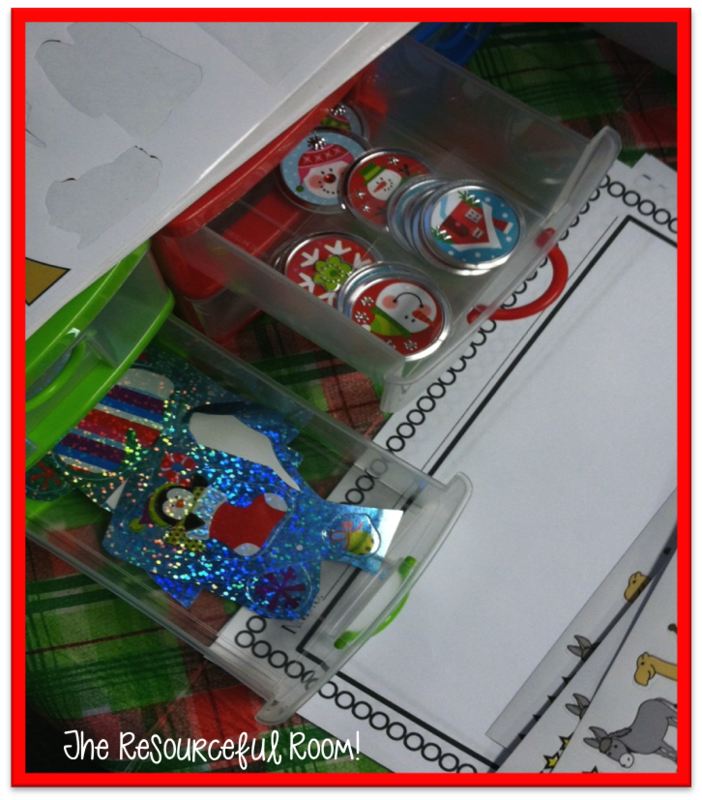 Snowman bucket with Christmas pencils. Mailbox for putting letters in. 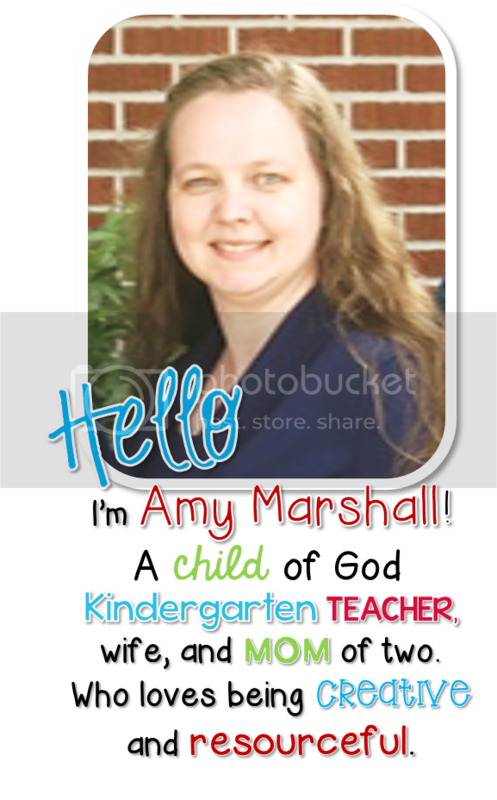 I also have a small nativity scene out - I teach in a Christian school so our focus with be on Jesus birthday this month and this visual helped with a sticker story we wrote! You can see it below. 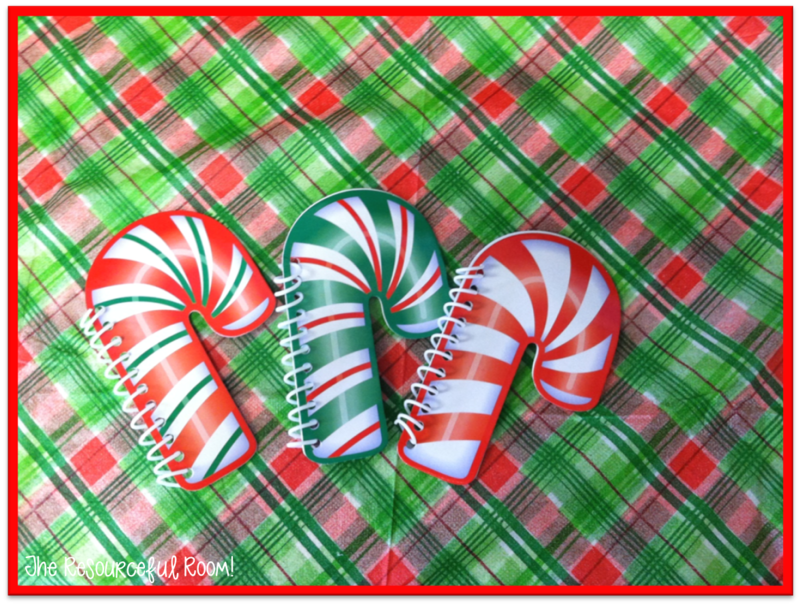 I got these little candy cane notebooks from Oriental Trading, I toot the paper out of them and wrote a writing prompt inside. They love the novelty of these! For lists I wrote out different things they could make lists of on Christmas Tree shapes from Shapes Etc. and put them on a ring. 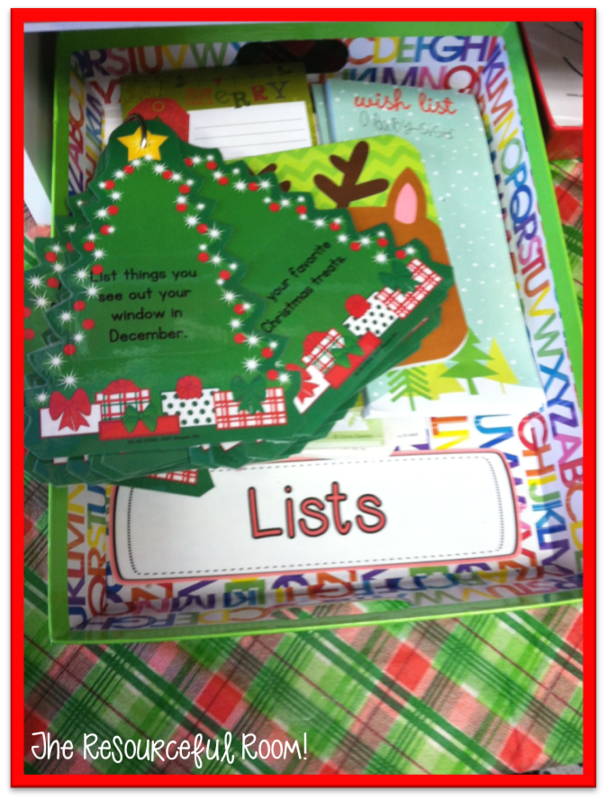 They choose one and write a list on one of the fun list pads I got from Dollar Tree and the Target Dollar Spot. They have so much fun trying to create the longest list. We have sort of a competition going to see who can come up with the most things for each one. Letters can be written on this fun stationary. I have collected this over the years after Christmas when it goes on sale. My kids LOVE writing letters! I have had to limit them to one letter a day or they would go through all this stationary in a week. They send me cute notes everyday! I love that they love to encourage others with sweet notes! I added some fun stickers in these little drawers, they can use them to seal their letter envelopes or write a sticker story. Again these are so much fun they would be gone in a day if they weren't limited. I only let them use one sticker sheet a day! 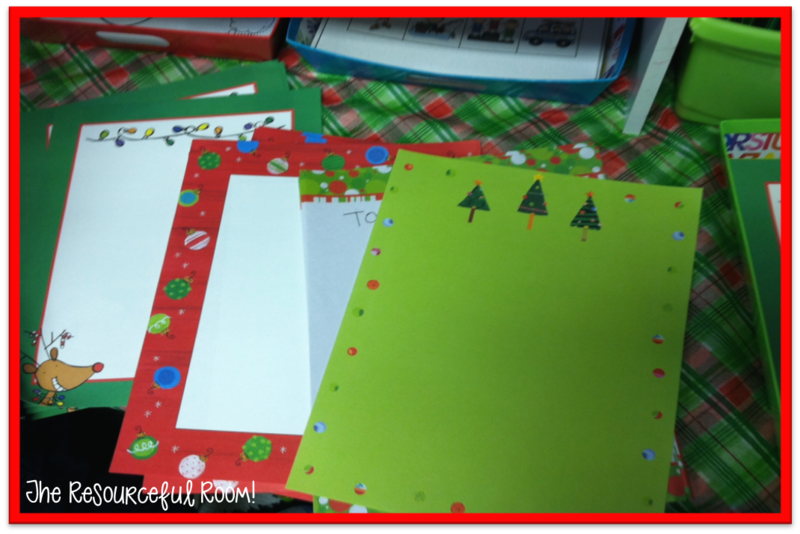 I cut them so that there are three to four stickers per sheet that they can use for sticker stories and only one seal per sheet if they choose to write a letter. I also got these sets of Nativity stickers at Hobby Lobby when they were 1/2 off. 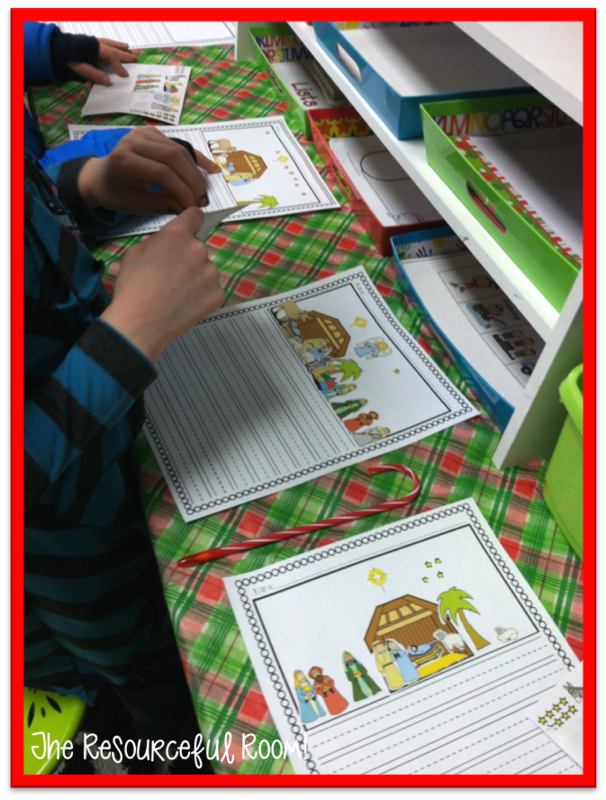 They used them to create a nativity scene like the small one I displayed up above and write about what happened on the first Christmas. They did a great job. I LOVE them, they are now hanging above the writing center! 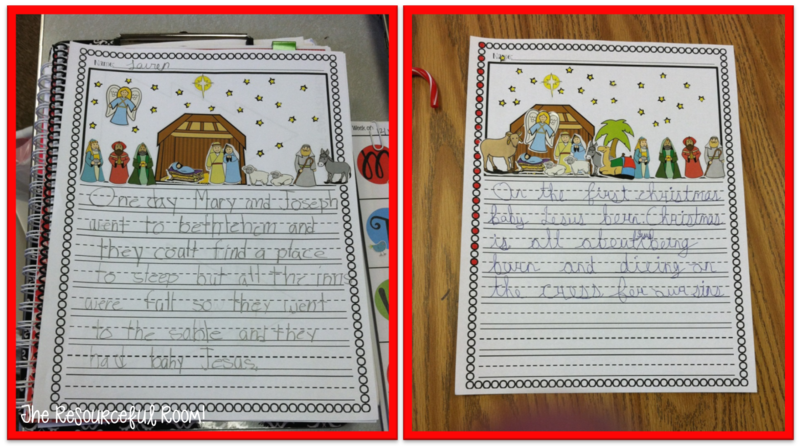 It is fun to see what each one had to say about the first Christmas. Finally we have new research cards! 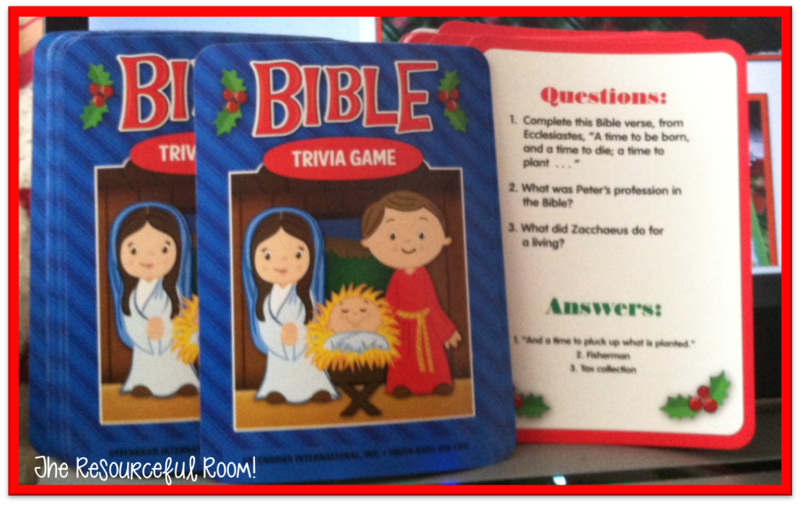 I picked up these trivia game cards at Dollar Tree, they have Christmas ones that I've used in the past that ask questions about different Christmas songs and movies that most kids are familiar with and this year I found these Bible ones that are perfect for us. They get to choose a card and ask the questions to a friend. The answers are there so they can check them. Then they write about what they learned from their card. They have been doing such a great job with this. They love using their bible to look up the answers and read more about each question and they come up with new questions that I allow them to ask the class while we are having snack. This center is one of my favorite. I love how it is set up and that I get to change things up every month to keep the kids engaged, yet it's not an overwhelming amount of work to do so. I LOVE that my students LOVE working here. Do you have a writing center? How do you organize it? I'd love to see what others are doing! Wow! I am blown away by your writing center! So many great ideas!!!! !